Where: Meet in the Island Creek Elementary School parking lot at 5pm. We will carpool together into the city with the food already prepared or picked up from local restaurant collaborators. 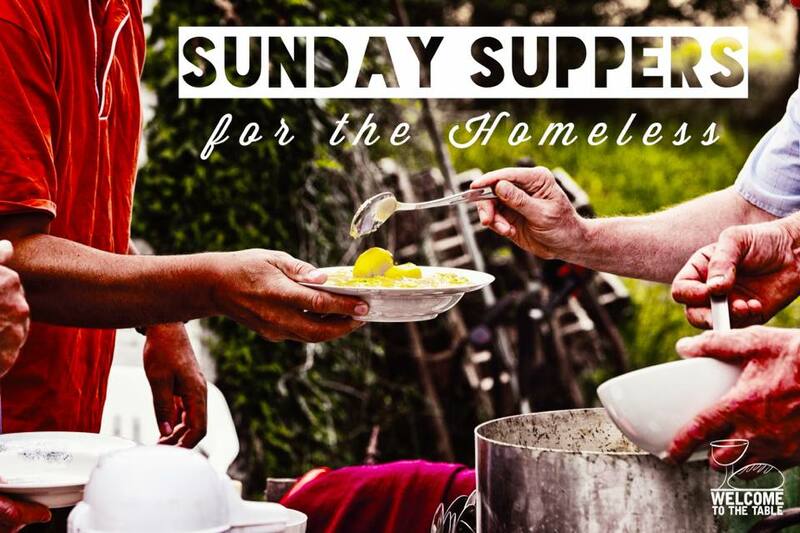 Sunday Suppers is an opportunity to love God and neighbor through hands-on, face-to-face service and relationship. We make, take, and eat a meal with the homeless community living in and around Franklin Square in Washington, DC. When we arrive, there is a van filled with tables, chairs, and serving supplies. We unload the van and set up a make-shift restaurant in the center of the city. Depending on the season, we serve as many as 60 homeless men and women on a Sunday evening. The most important part of this service opportunity is making relationships, listening to and sharing stories, and making sure that all who come to eat sense God’s love and feel recognized for their dignity and worth, not their need. Children are welcome. Anyone under 18 years old must be accompanied by a parent. Contact Peter for more information and our upcoming schedule. Visit our other campus, Aldersgate UMC. 9 Epiphanies of the Soul – Find out your Ennegram #!